Sometimes if you want the job done right, you have to go with a few, shall we say, undesirables. 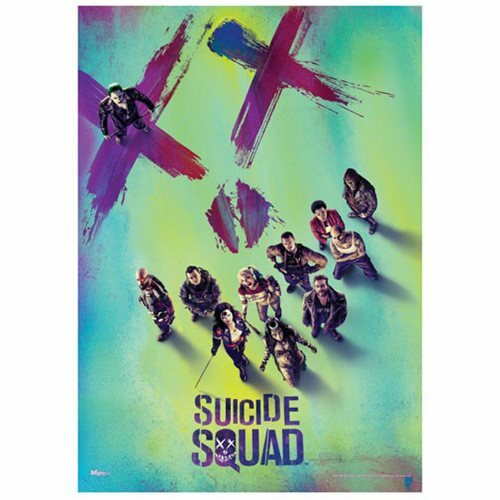 Bring the mayhem of the Suicide Squad to your collection with this Suicide Squad Squad MightyPrint Wall Art Print. The print features a bird's eye view of the squad and the logo of the film. Measures about 24-inches tall x 17-inches wide.